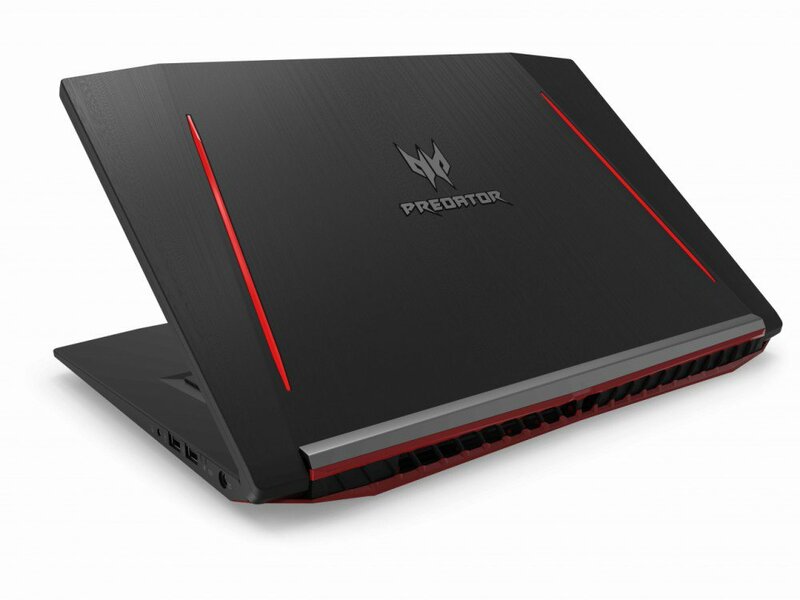 The Acer Predator gaming laptop family now has two more members with the introduction of the new Acer Predator Helios 300 and Predator Triton 700. The Helios 300 comes with a portable design and performance that can easily meet the needs of gamers who want to play to the maximum in FullHD. 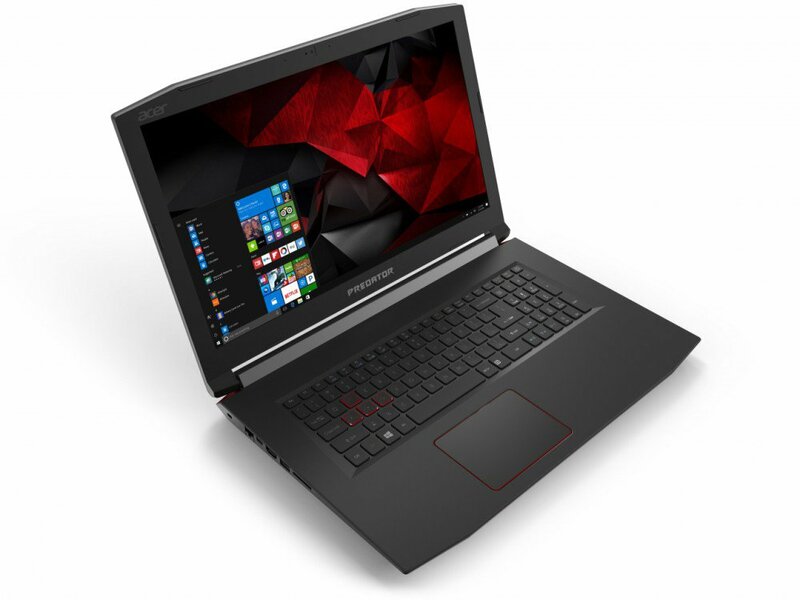 Featuring a 15.6 and 17.3-inch display (FHD IPS), and it can rely on KabyLake HQ series processors, paired with an overclockable Nvidia GTX 1060 or 1050Ti GPU. 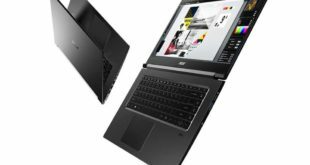 More specifically, the company relies on Intel Core i7-7700HQ (or alternatively to Core i5-7300HQ) with the possibility of using new DDR4 RAM (up to 32GB), and all the typical connectivity options of the Intel Kaby Lake platform such as USB Type-C, USB 3.1 etc. For storage, comes with SSD up to 512GB with SATA 6 Gbps interface. Lastly the new 3D Aeroblade cooling system with double fan, useful for managing temperatures and overclocking thanks to the PredatorSense software. 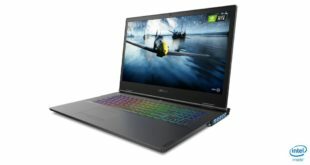 Acer Predator Helios 300 price starting from $1,299 and will be available in July this year. 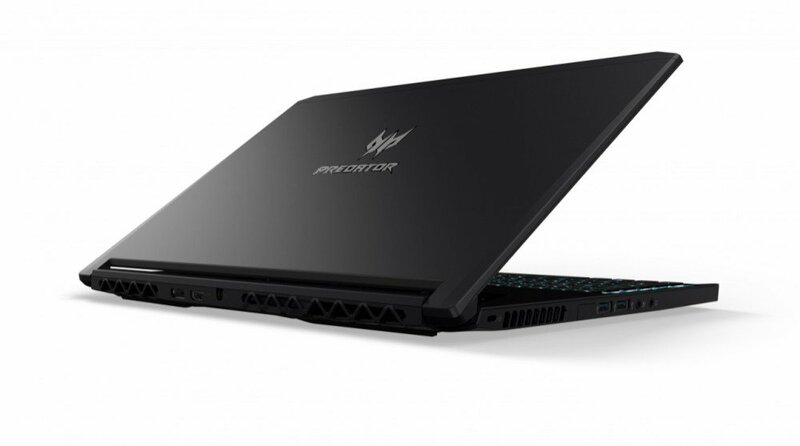 The Acer Predator Triton 700 on the other hand, belongs to a significantly higher market segment. In this case, we only have 15.6-inch IPS Panel with FHD and managed by Nvidia GeForce GTX 10 series GPUs (i think GTX 1070/1080). 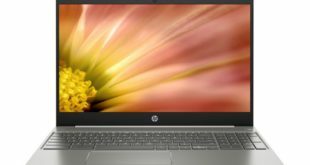 The processors are the same as the Predator Helios 300 with 16GB DDR4 RAM (expandable up to 32GB), while the storage compartment offers up to two NVMe PCIe SSDs in a RAID 0 configuration. It has a thickness of 18.9 mm and weighs 2.6 kg, a good compromise if we look at other gaming solutions on the market. 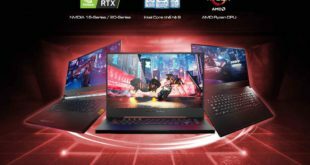 Among the important characteristics are to be reported as the Thunderbolt 3, Nvidia G-Sync support and Killer Network’s DoubleShot Pro networking. 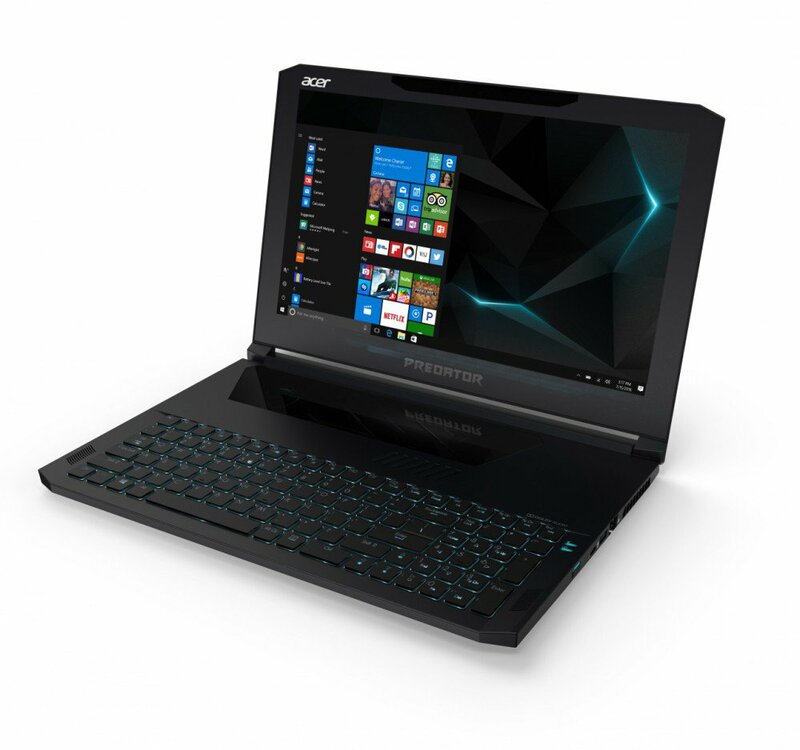 Acer Predator Triton 700 price starting from $2,999 and will be available in August this year.